Branson, Dukane, Sonic and Materials and others. 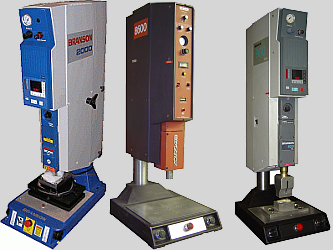 Ultrasonic, Spin, Vibration Tooling, and others. 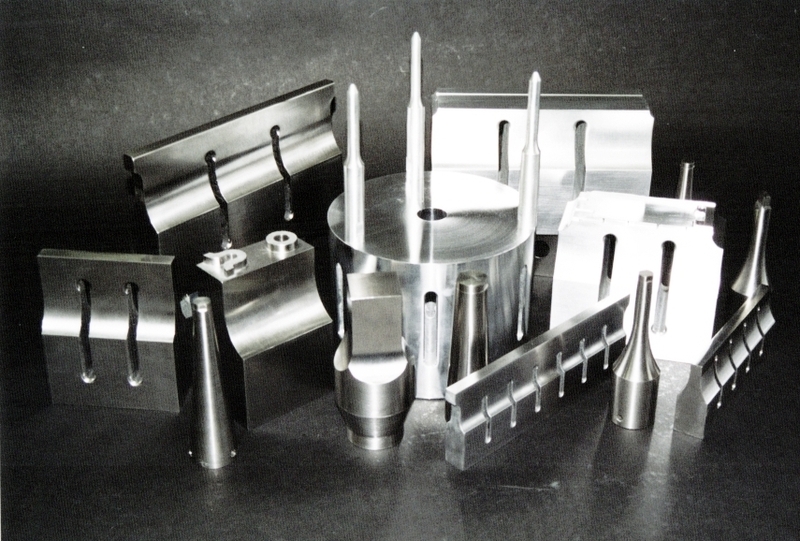 We manufacture ultrasonic tooling, spin weld tooling, vibration weld tooling. We buy and sell refurbished ultrasonic welders. We buy and sell, and repair ultrasonic welders. We sell accessories for ultrasonics. 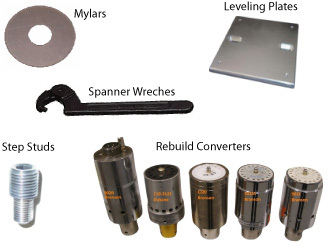 Transducers, converters, mylar washers, studs, and more.